Sometimes, we want to escape our problems and challenges of life and turn to meditation for a rest or to experience quiet and peacefulness. In some ways, we may now be spiritually distracting ourselves from our feelings, thinking that we are walking a healthy spiritual path. This effort is often referred to as spiritual bypass, which ultimately serves as a defense mechanism. 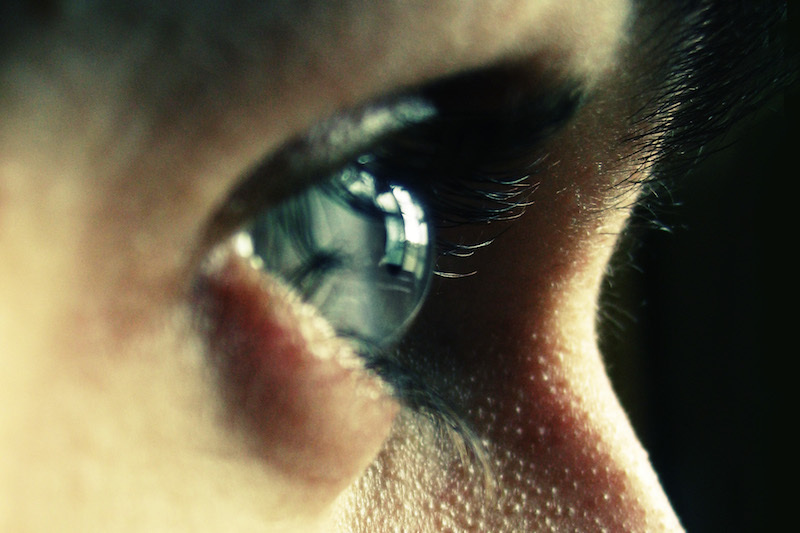 This defense mechanism, in this form of Spiritual Bypass, shields us from the truth, disconnects us from our feelings, and helps us avoid the things we could be looking at. It is more about checking out than checking in, and we often don’t even realize that we are doing it. How can we use Dhamma practice to integrate meditation and insight more fully into our lives? Can Dhamma principles guide us in all that is happening? In this evening program, we will explore these questions and our practice by meditating with a talk and exchange and looking at honestly at our meditation practice and our intentions. 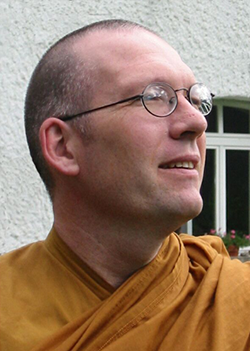 Bhante Sukhacitto is a German Theravadan monk since 1990 and was originally with Ajahn Buddhadasa in Thailand. 1993 he returned to the West and lived several years in branches of the Ajahn Chah monasteries in Switzerland and the UK. Since 2005 he practices Insight Dialogue and was trained as a teacher and teaches worldwide. 2016 he established near Hannover, Germany Kalyana Mitta Vihara – House of Noble Friendship, a small Dhamma Community and Meditation Centre.